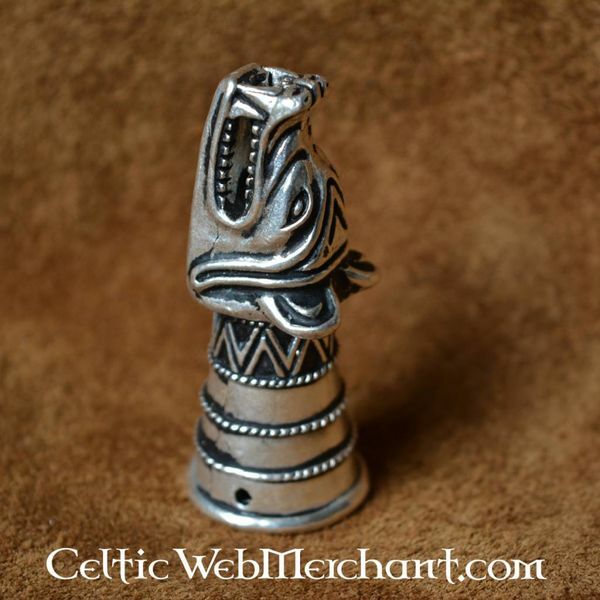 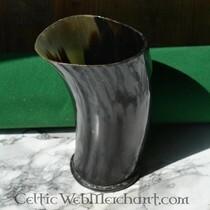 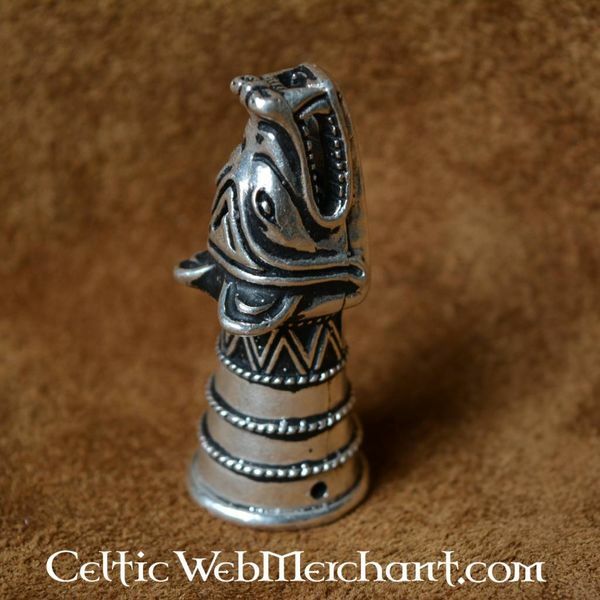 This drinking horn decoration is a replica of a 14th century original excavated at Castle Douglas in Scotland (Dumfries, Galloway). 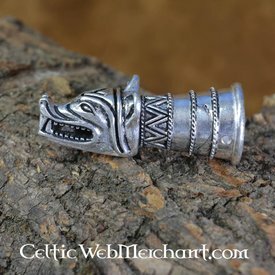 This 13th century drinking horn decoration refers back to the Viking period and was possibly based on an even older original. 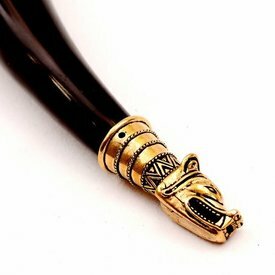 This drinking horn decoration is made of brass and it is 5,7 cm long, 2,2 cm wide and has a shaft of 4 cm. 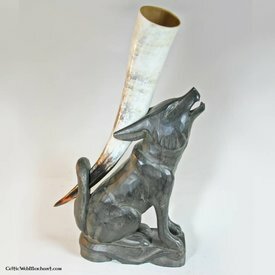 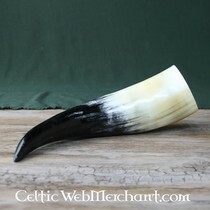 It is suitable for drinking horns with a diameter of 1,9 cm at the tip. 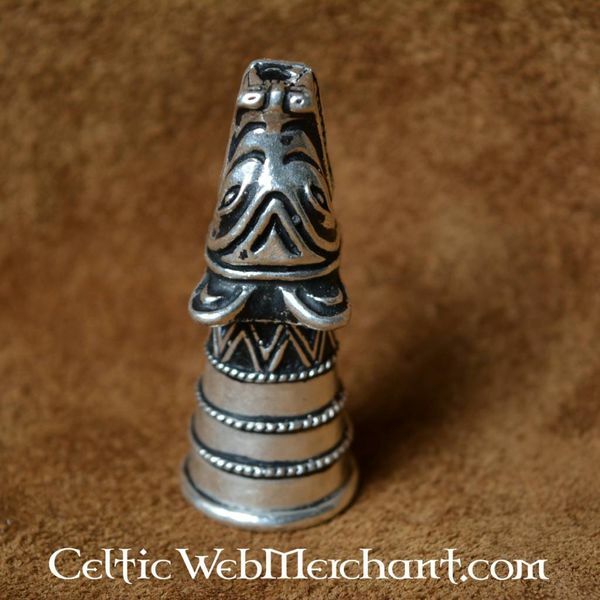 This 13th century drinking horn decoration is excavated in the region of Dumfries; Galloway. 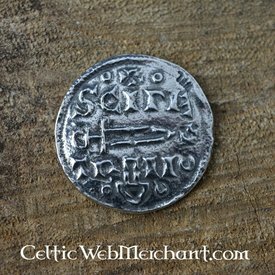 This name is derived from the Scottish original which means: fortification of the Frisians and Ghaidhealaibh (and of the foreign Gaels). 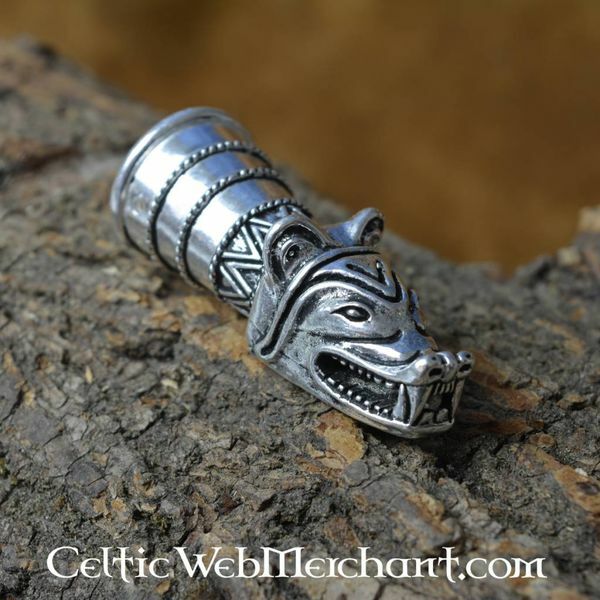 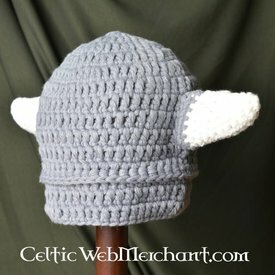 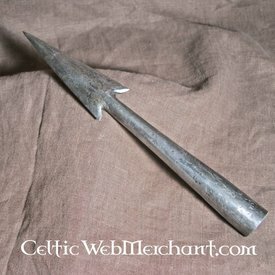 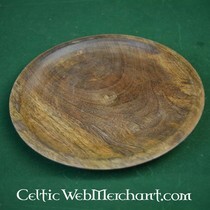 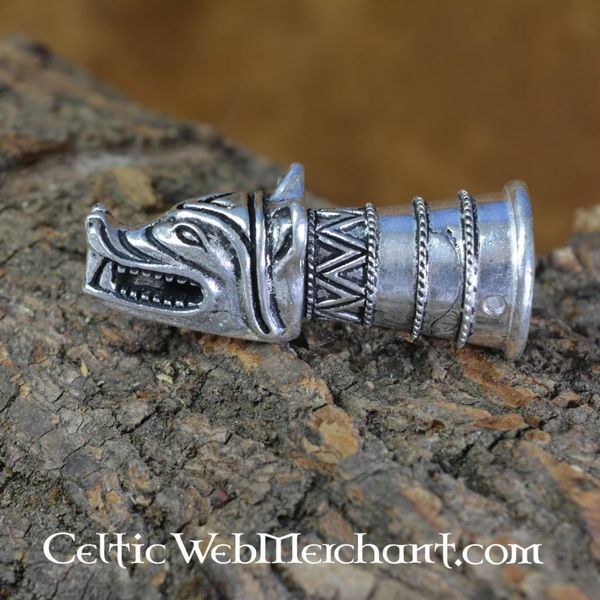 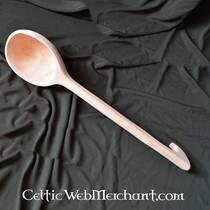 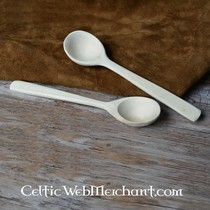 This refers to the mix between the Gaelic and Viking ancestors. 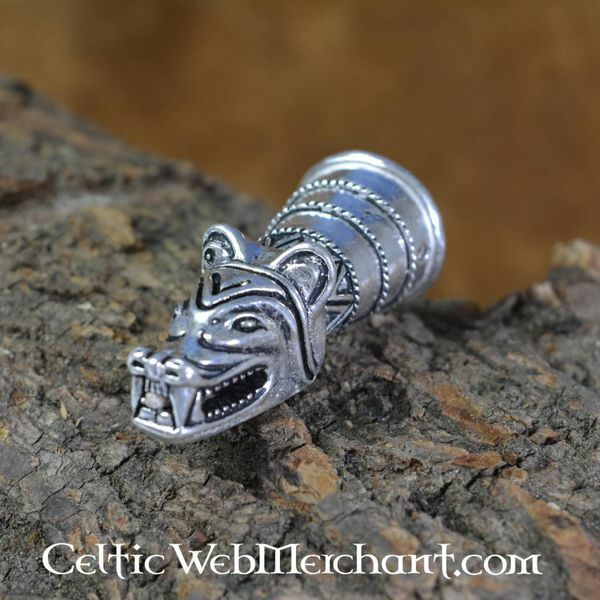 It was an area that remained strongly influenced by both Gaelic and Viking ancestors. 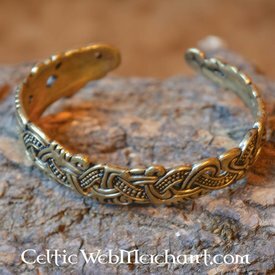 Even still after 1263 after the battle at Large most of the Scottisch islands still belonged to the Norse crown.